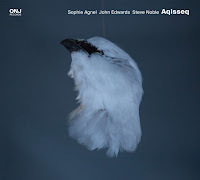 The 2012 Free Jazz Collective Happy New Ears! competition was one of the most boring so far. 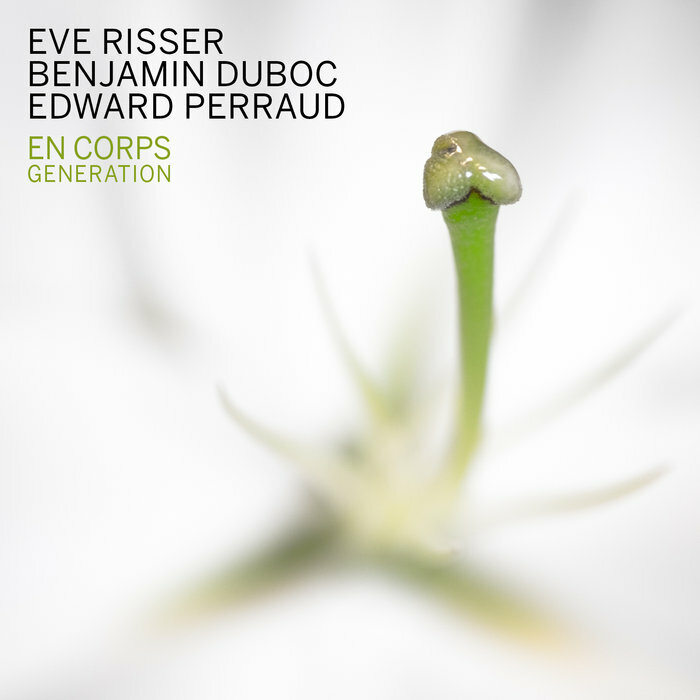 The debut album of the French trio En Corps - pianist Eve Risser, double bass player Benjamin Duboc and drummer Edward Perraud - won the prestigious trophy immediately. 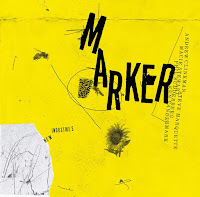 It took this unique trio five years to release its sophomore album, recorded at Artacts 16 festival in St Johann, Austria on March 2016, and not because these prolific musicians like to be fashionably late. 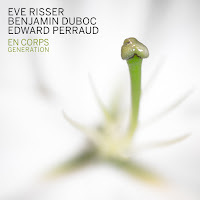 Risser, Duboc and Perraud are in-demand musicians who are busy with many solo and side projects.. Risser has worked her White Desert Orchestra (that released its debut album, Les Deux Versants Se Regardent, Clean Feed, 2016), played solo (her debut solo album, Des pas sur la neige, was released on Clean Feed, 2015) and with the duos Donkey Monkey, with drummer Yuko Oshima, and Duo Désordre, with reeds player Antonin-tri Hoang. Duboc kept busy with many small outfits, including trios with guitarist Julien Desprez (from Fire! Orchestra) and percussionist Julien Loutelier (Tournesol, Dark Tree, 2016), sax player Daunik Lazro and drummer Didier Lasserre (Sens Radiants, Dark Tree, 2014), and played in Nicole Mitchell’s Black Earth Ensemble (Moments of Fatherhood, Rogue Art, 2016). Perraud kept working with the trio Das Kapital, his quartet Synaesthetic Trip, duo with vocalist Élise Caron and his solo project Préhistoires. Generation follows Sun Ra concept of freedom in its special way. Ra, who was skeptical of the common rhetoric about freedom in music, preferred the terms discipline and precision, emphasizing that even the wildest-seeming music requires the implementation of both terms. 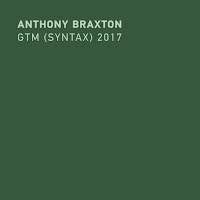 Generation by no means attempts to be wild-sounding but it certainly offers a bold musical vision, where discipline and precision are essential elements. 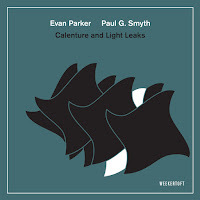 Generation expands and deepens En Corps aesthetics from the debut album and offers a similar structure of one long free-improvisation and a shorter one, completely different in spirit. The first piece, the 38-minutes “Des Corps” (Bodies), is a minimalist improvisation that is developed organically through persistent repetitions and delicate alterations of almost transparent clusters of sounds, with a profound meditative impact. The trio moves as a strong, focused unit, never attaches itself to any conventional pulse, and still dances ahead with commanding, powerful conviction. The trio's intense and balanced interplay patiently opens, with brief solo parts, and gains more power, depth and colors. The second piece, “Des Âmes” (Souls) suggests a haunting soundscape. 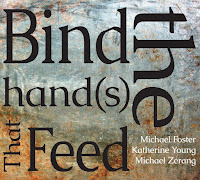 Risser, Duboc, and Perraud employ a wide array of extended techniques - attaching objects to the piano strings, inventive bowing techniques, including on the cymbals - and sketch a vivid, mysterious narrative that cleverly builds its tension with sudden rhythmic games. Another masterpiece from En Corps as well from the boutique label Dark Tree. I guess that we already have a strong contender on the this year Happy New Ears! competition. This is a comment completely divorced from the music which sounds excellent: It is frustrating to me when labels use Bandcamp like Soundcloud, especially so when there's no option to buy digitally. I have almost exclusively given up on purchasing CDs, because I don't see much of an advantage to having a digital copy of something on physical material (unless I've made it myself for backup). It's nice that Dark Tree offers free shipping world wide, but I don't really need a plastic and aluminum disc shipped across the globe when I could just as easily download the same content in a few minutes. Another outstanding release from Dark Tree. I'm pretty familiar with the work of Risser and Duboc, but only have heard Perraud as part of this brilliant trio. Perraud and Duboc also had an excellent duo on Creative Sources that was released back in 2005 or so.